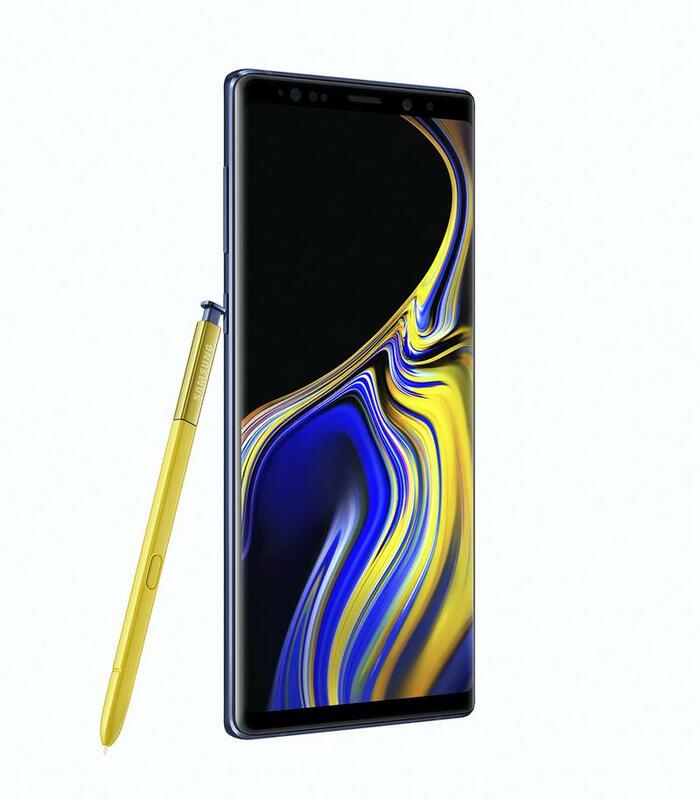 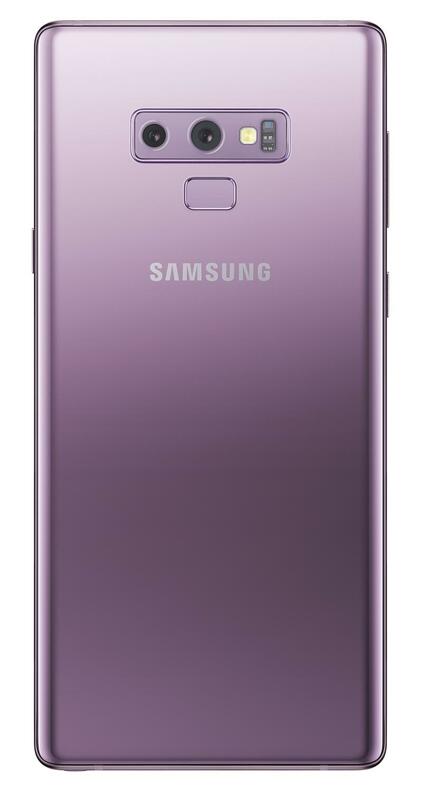 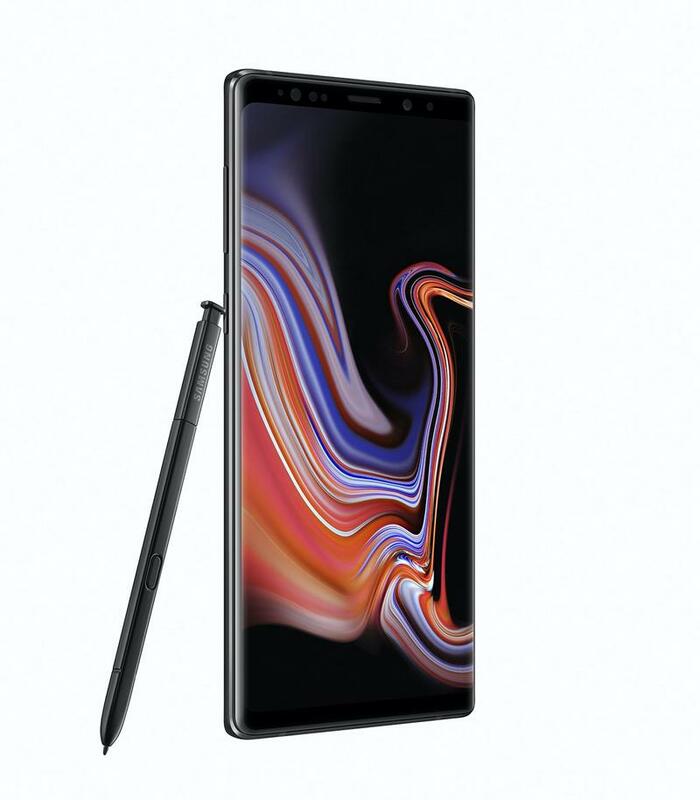 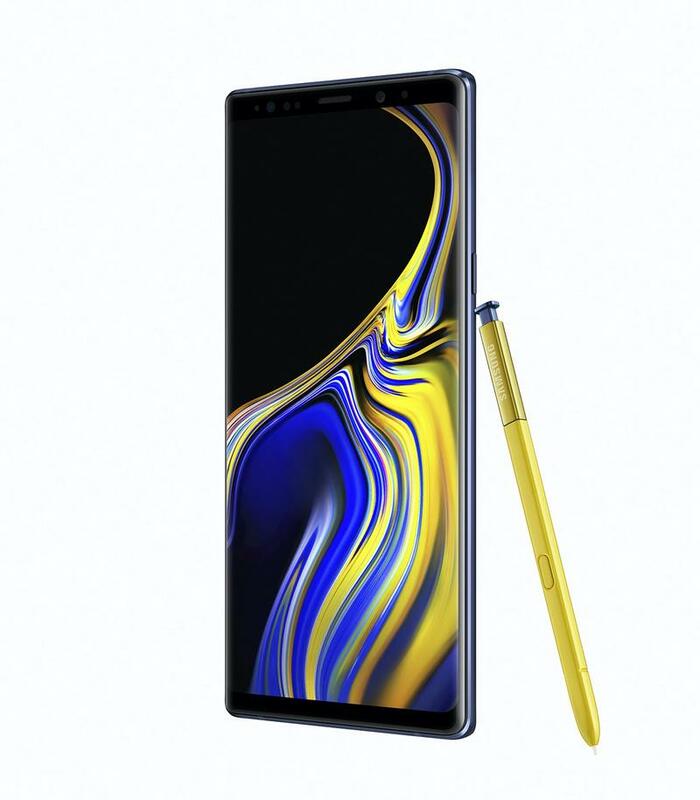 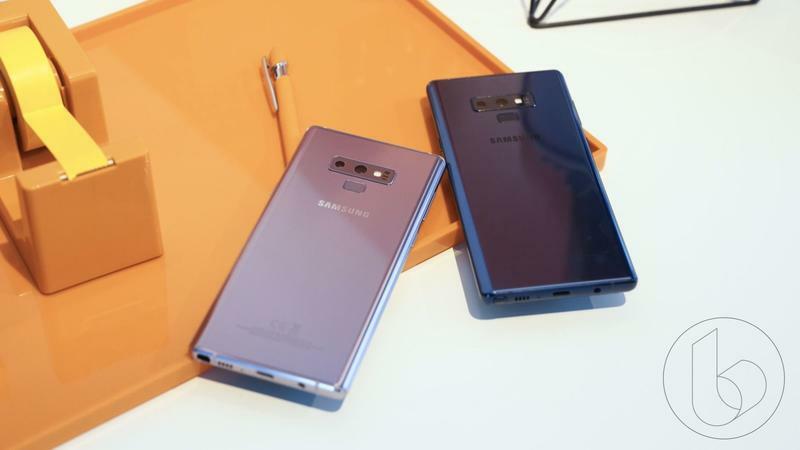 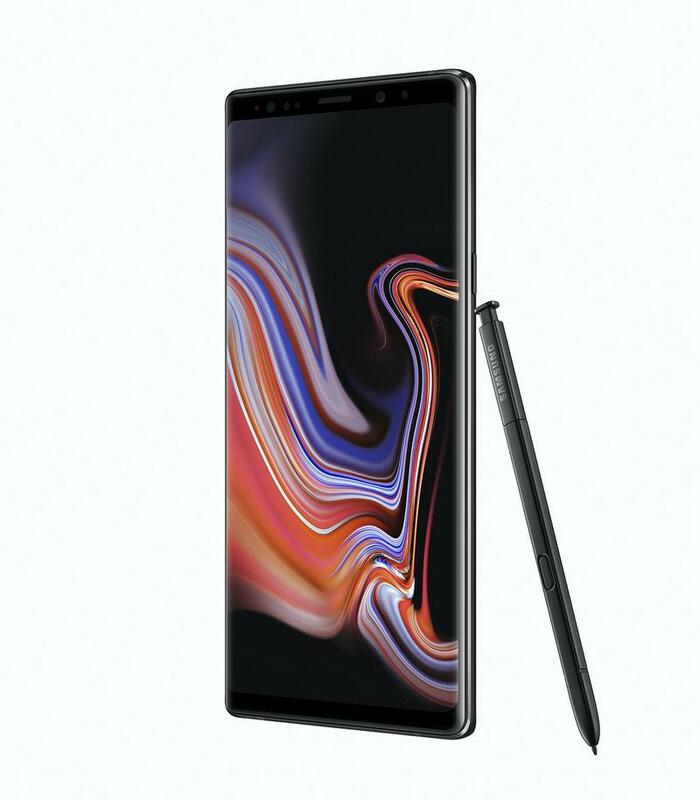 When consumers get their hands on the Galaxy Note 9 later this month, they’ll notice something very disappointing about the new flagship: It doesn’t launch with the latest version of Android. 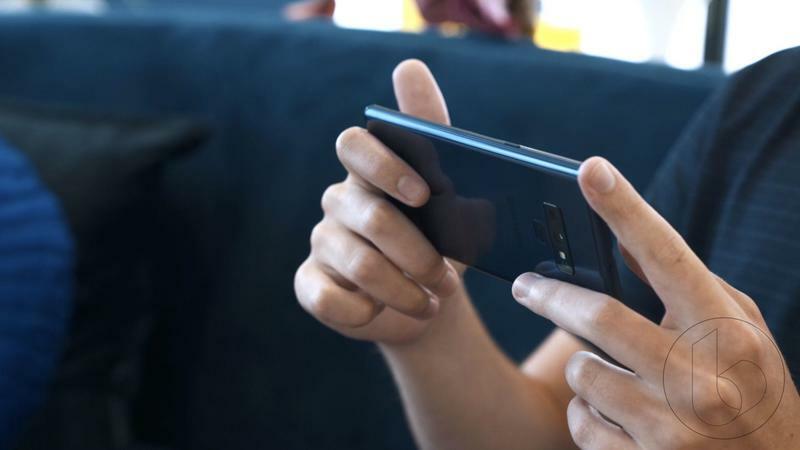 It’s a sad, familiar fact of Android ownership. 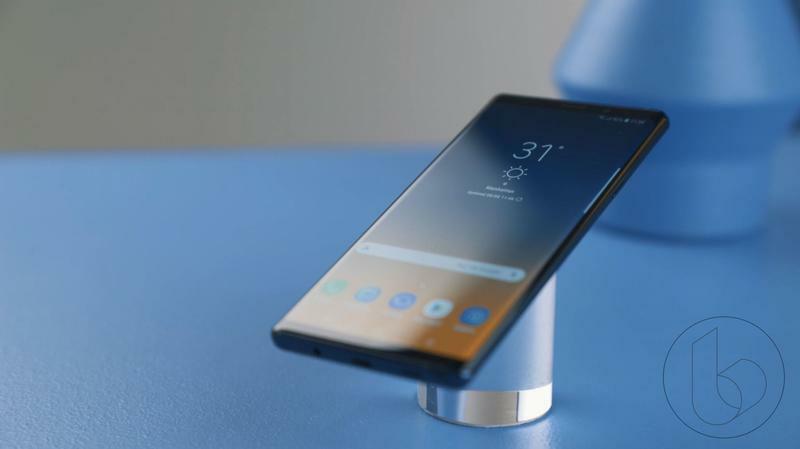 Earlier this week, Google rolled out the final version of Android Pie, which Pixel owners can download today. 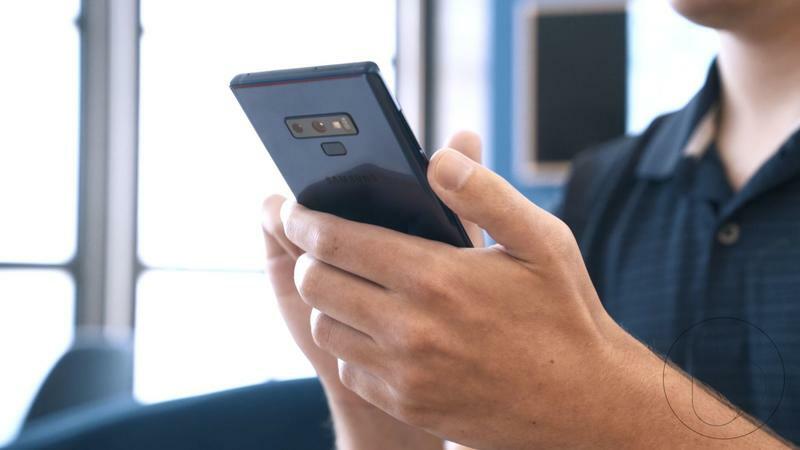 Even owners of the Essential Phone already have access to Google’s latest software, giving Android users everywhere hope that the fragmentation problem is dwindling. 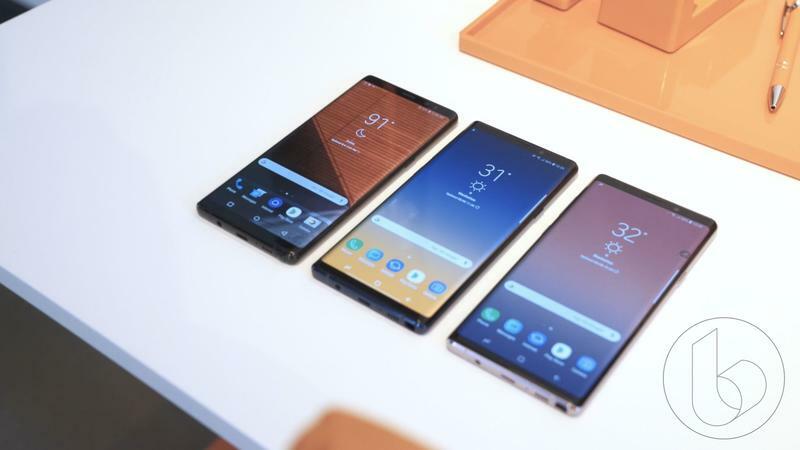 Unfortunately, Samsung wasn’t able to craft its software around Google’s latest version of Android in time for the Note 9’s launch. 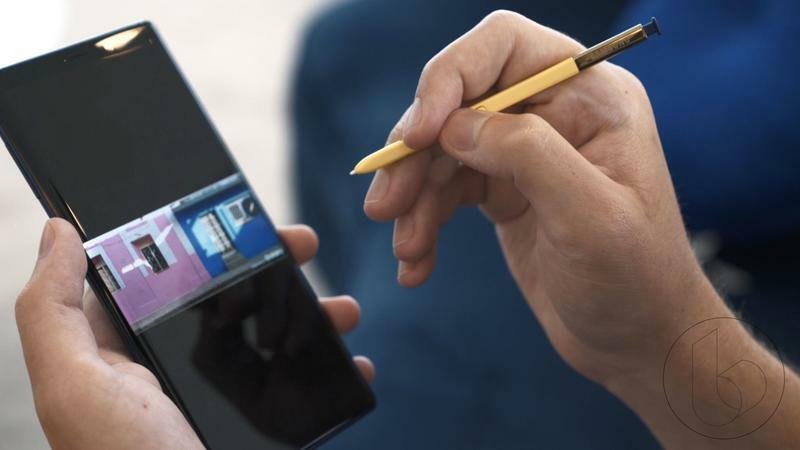 Even worse, it isn’t clear when Samsung intends on pushing out an update to its users. 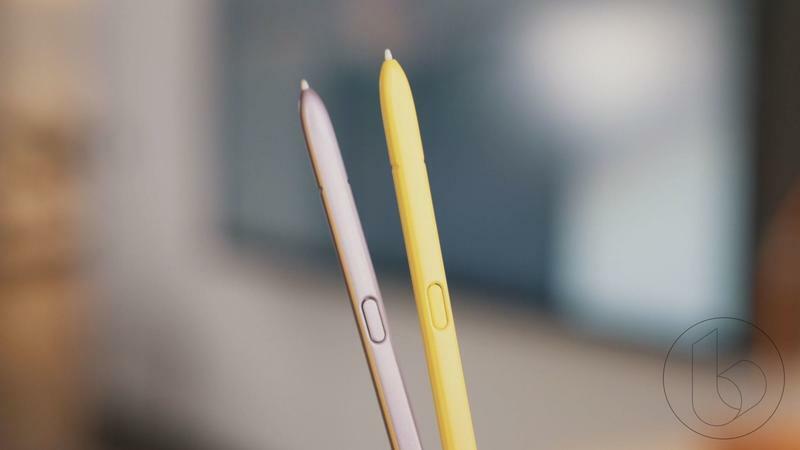 The fact that such an expensive and high-end device is launching with old software is incredibly disappointing. 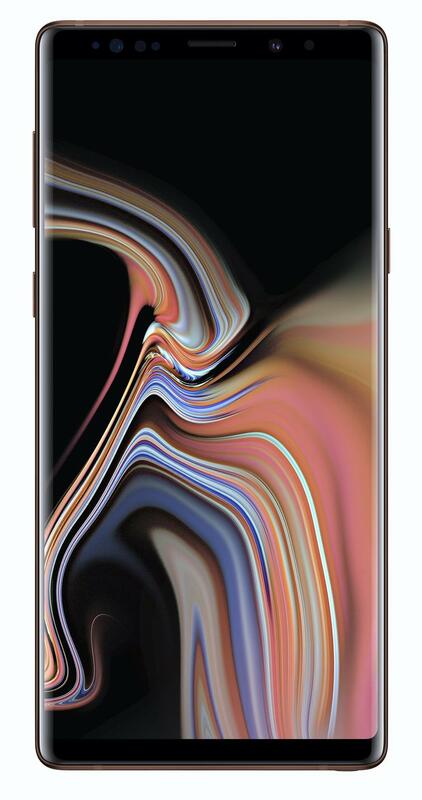 It also isn’t surprising, considering just how fragmented the Android market is. 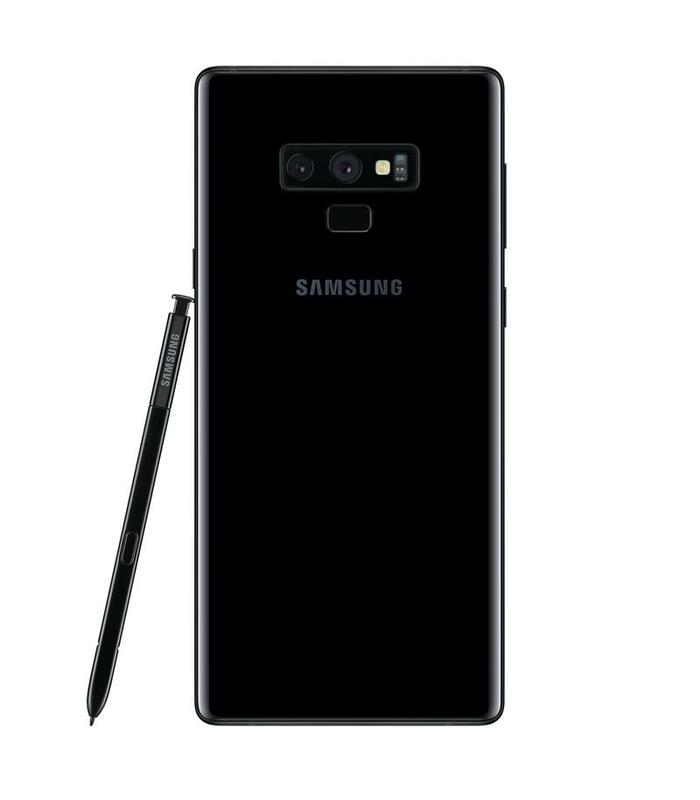 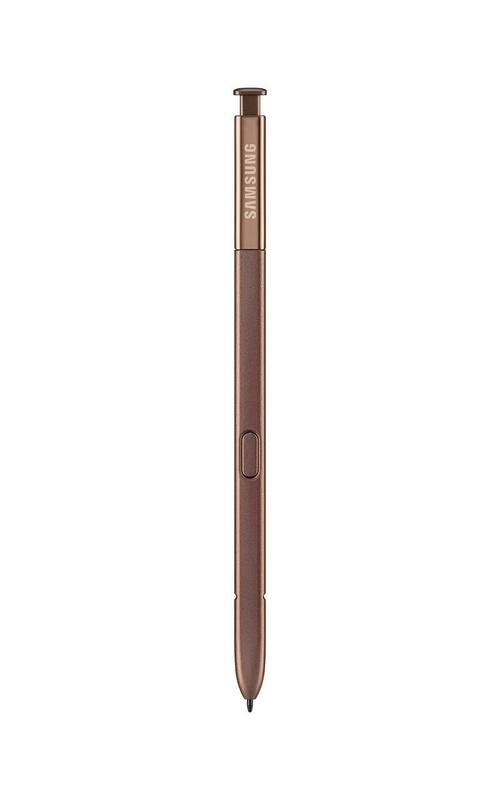 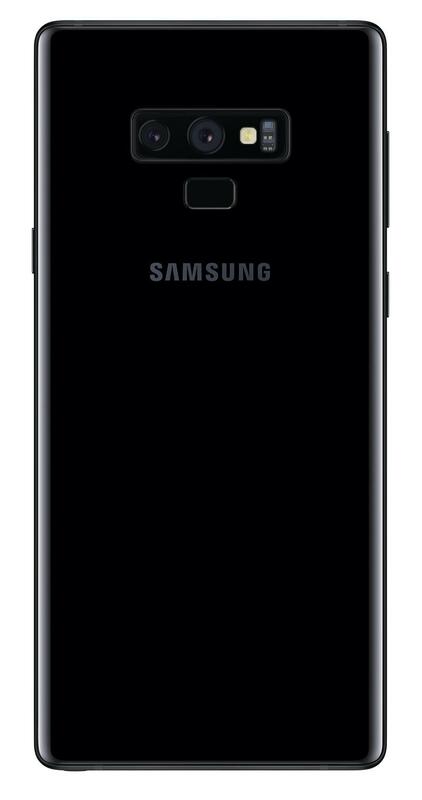 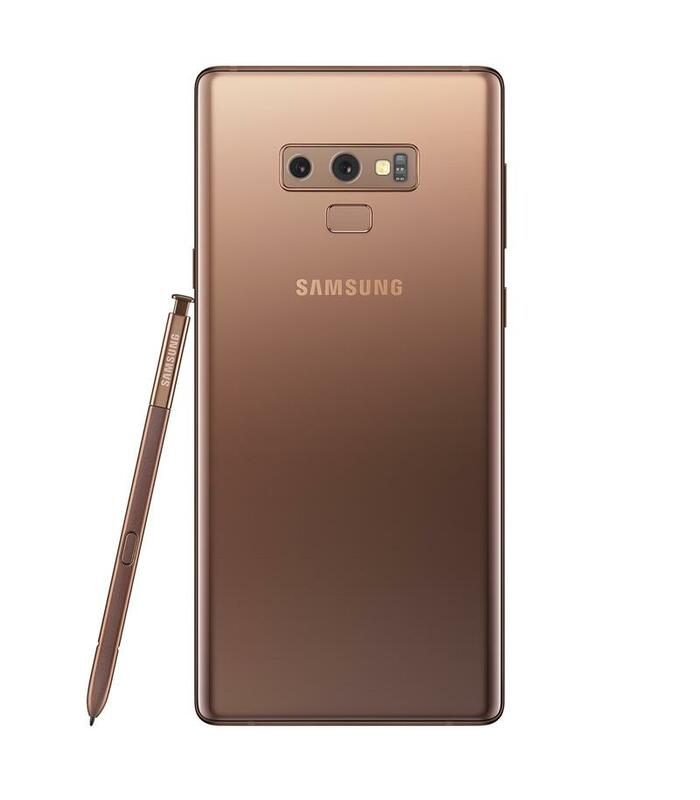 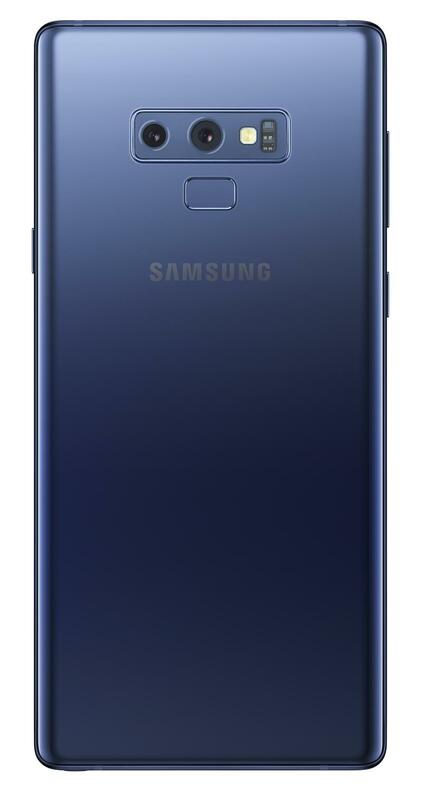 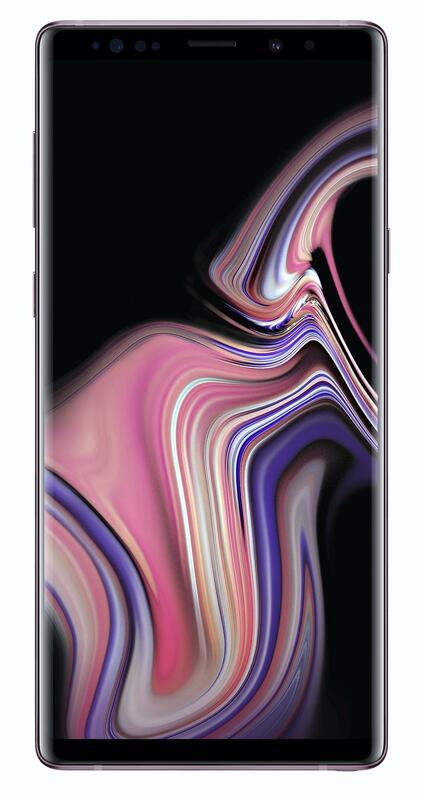 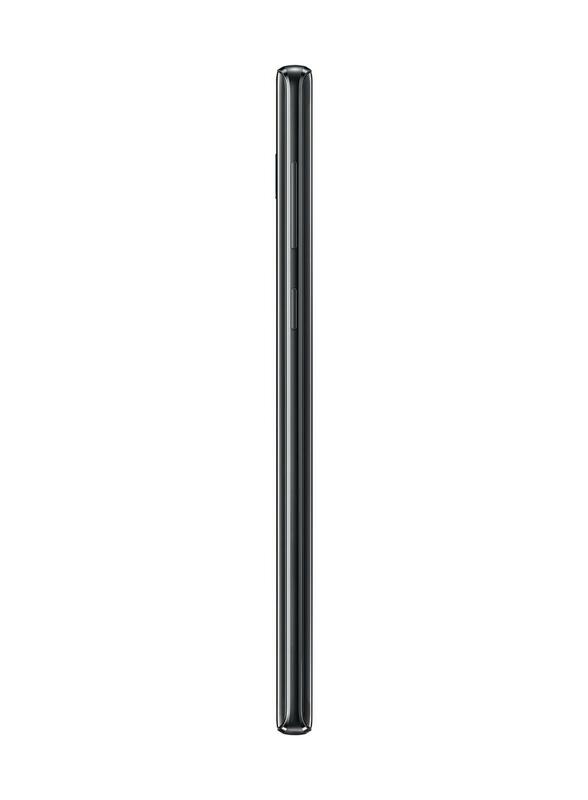 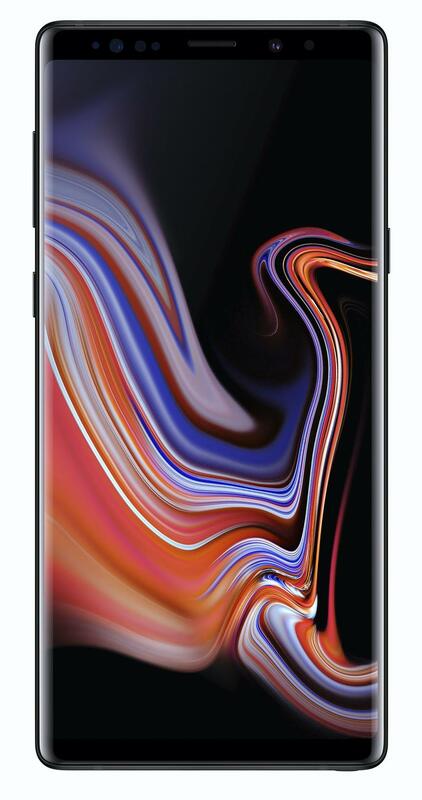 If we look at the Note 8 from last year, the situation becomes even more grim. 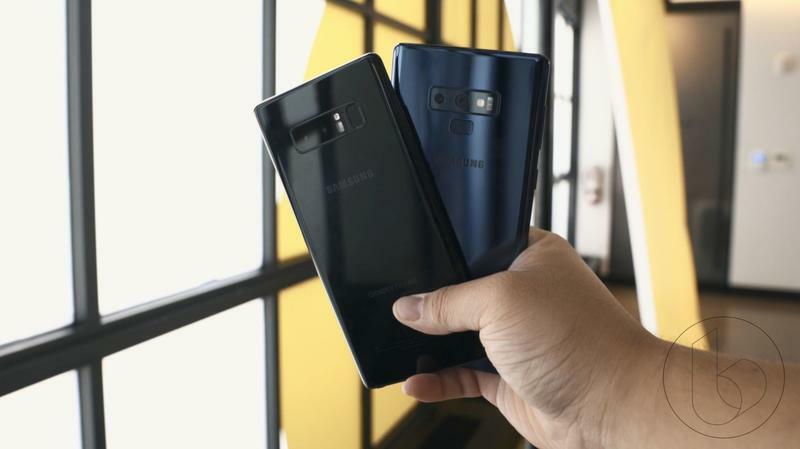 When the Note 8 was announced in August of last year, it featured Android 7.1.1; the device didn’t get updated to Android 8 until March of the following year—that’s a six month gap. 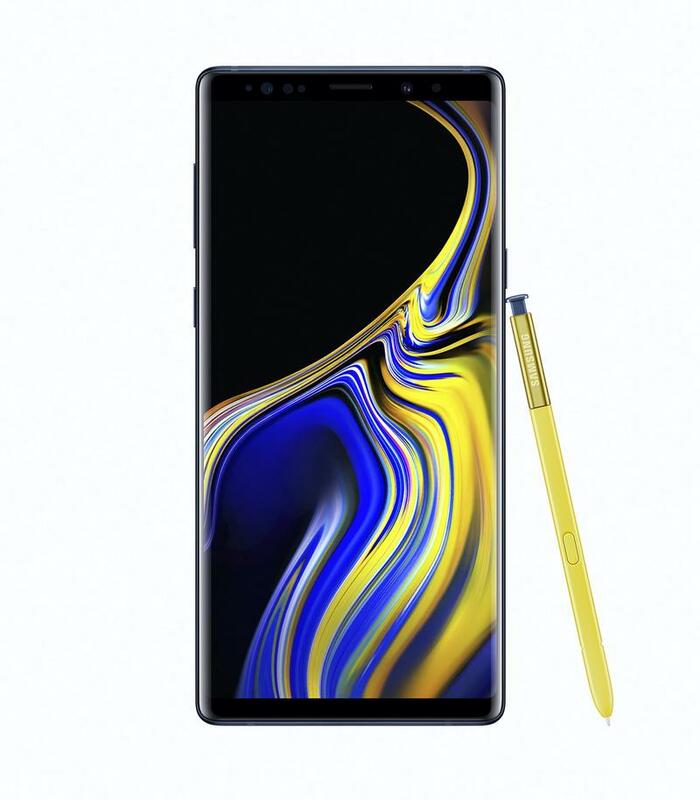 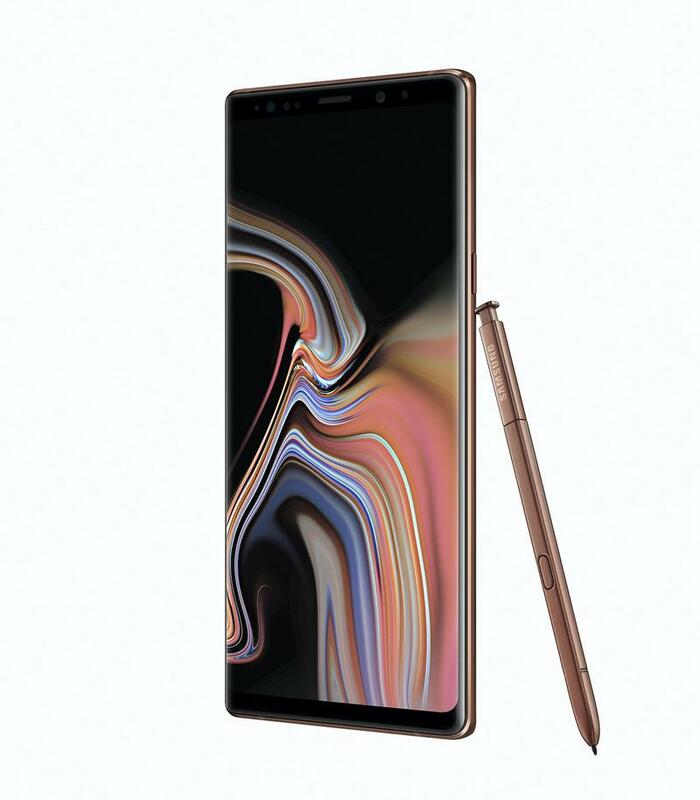 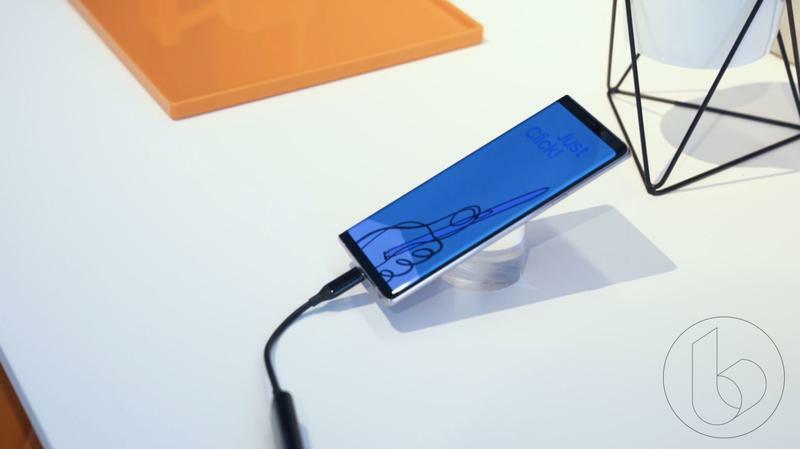 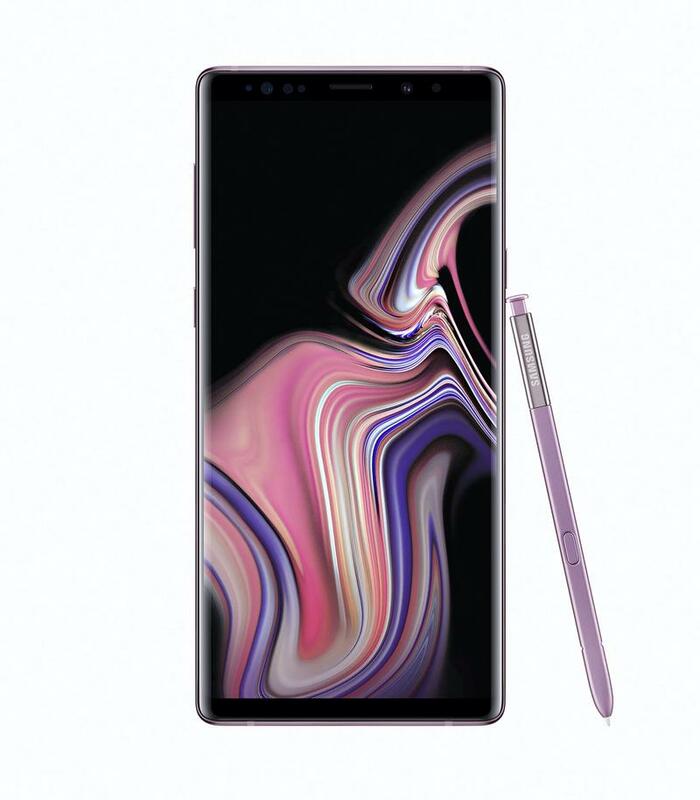 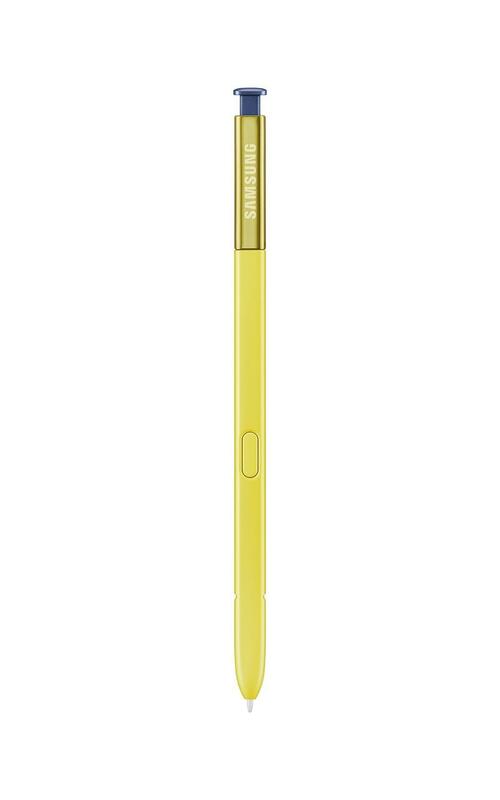 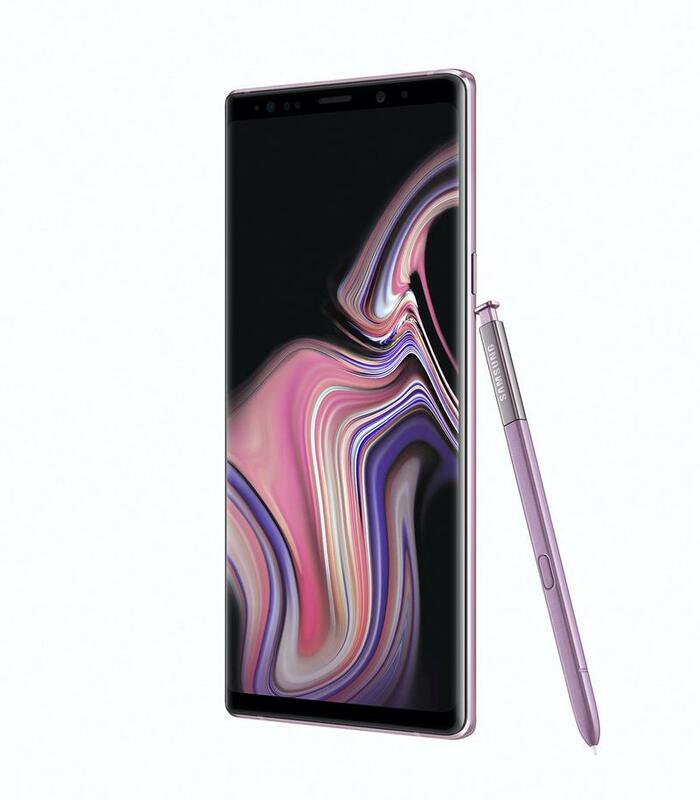 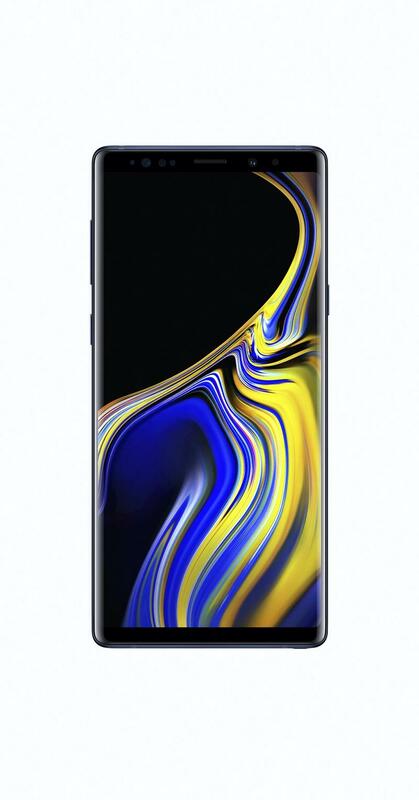 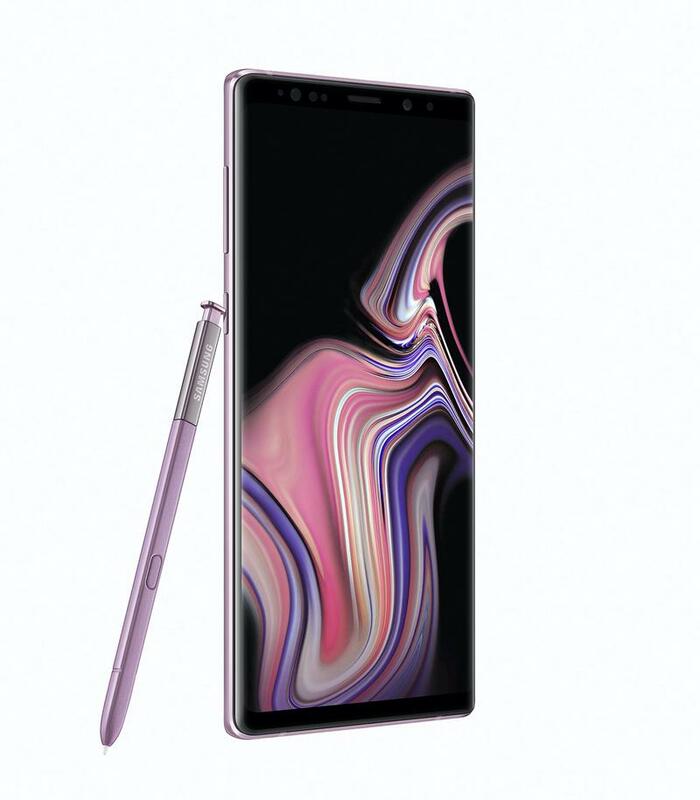 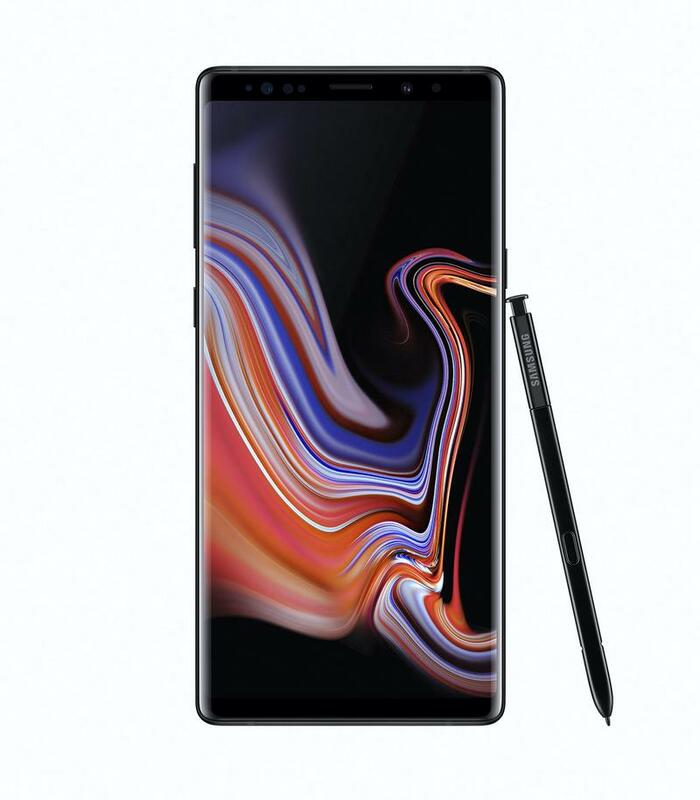 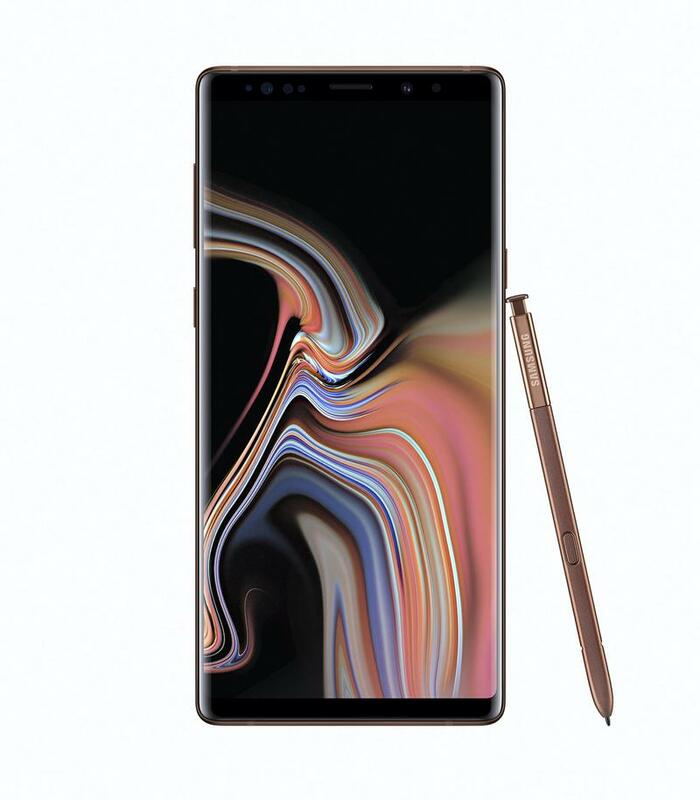 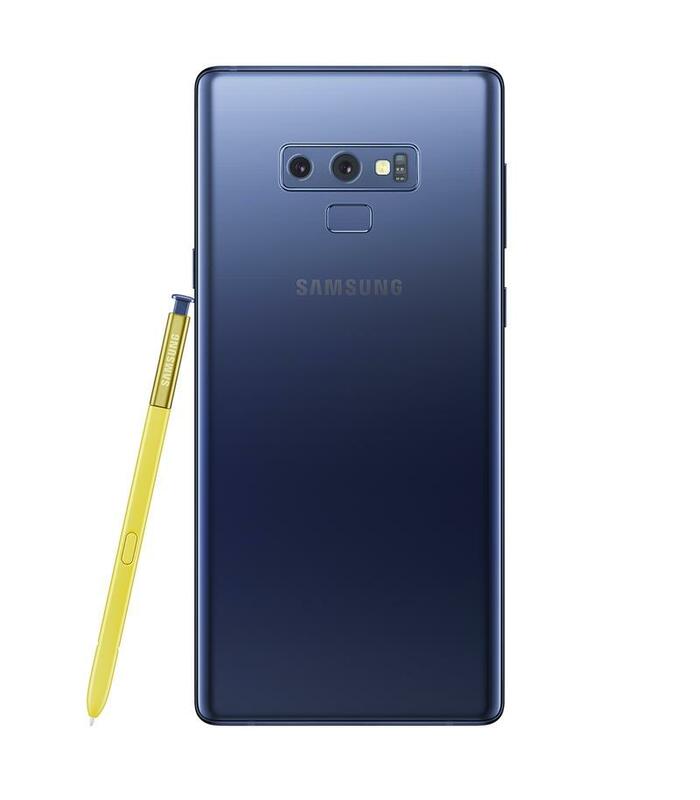 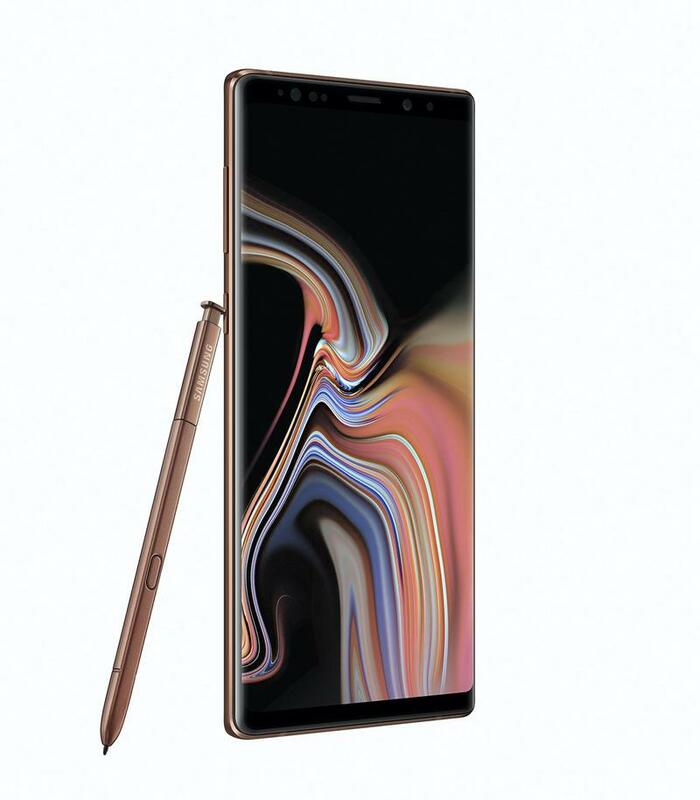 We sincerely hope Note 9 users don’t have to wait that long. 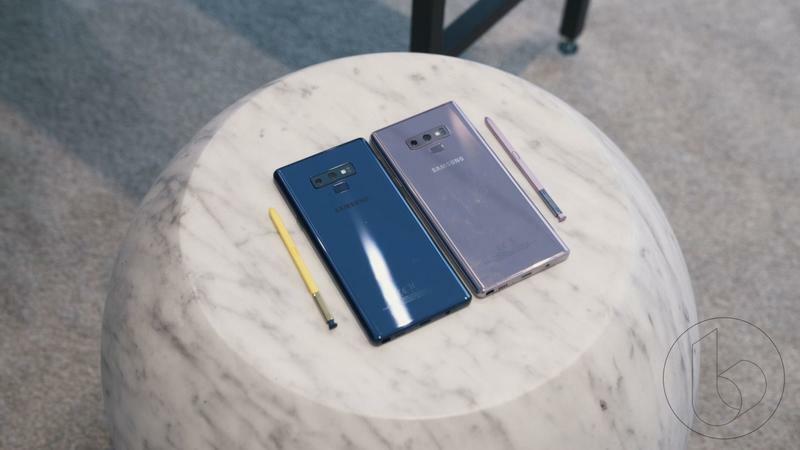 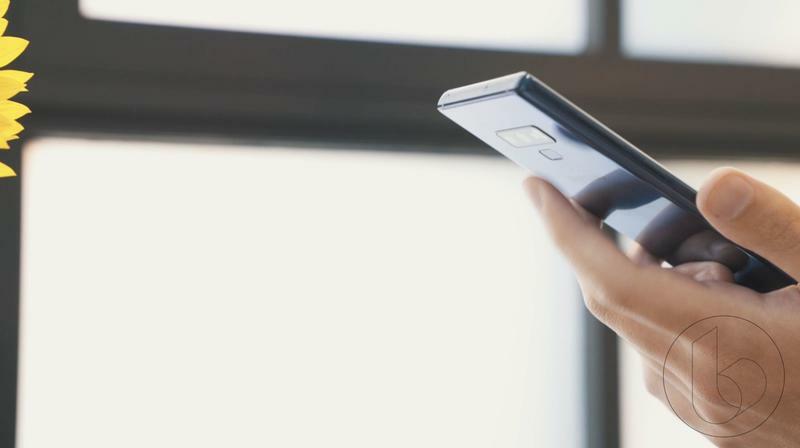 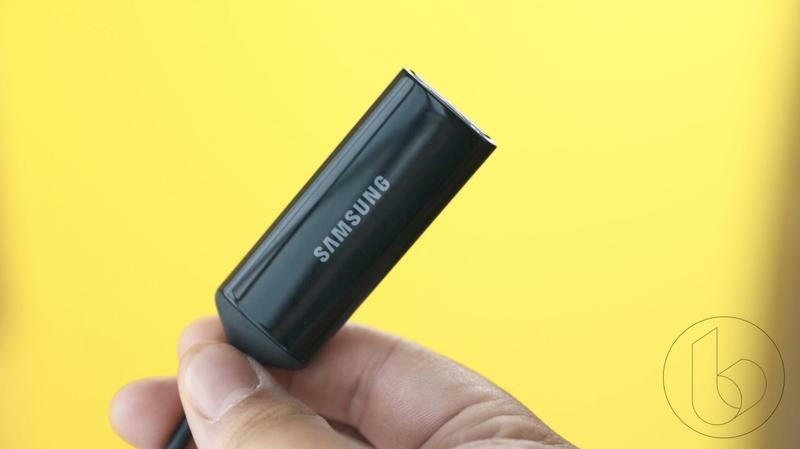 Samsung was coy about the topic of software during a recent press briefing for the Note 9. 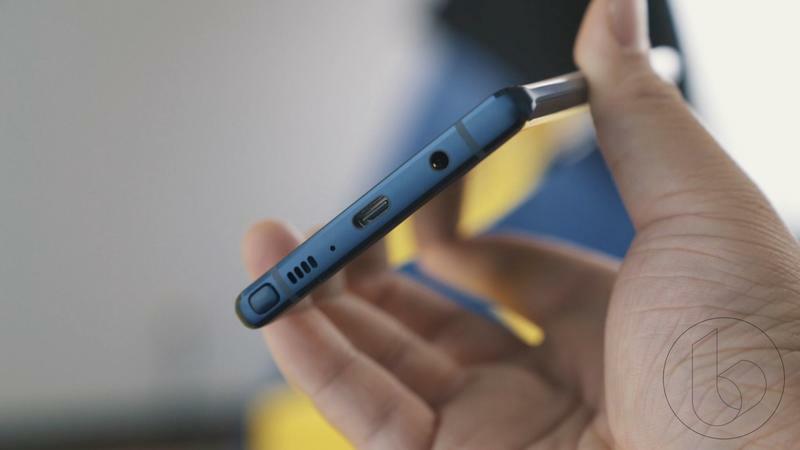 Hopefully, the company has more to share sooner rather than later, otherwise the Pixel 3 and its massive notch starts to look a lot better.